The passionate voice of urban inspirational singer Bri (Briana Babineaux) is carving out a unique niche for the now 23-year old college student. Before she was ever heard on terrestrial radio, hundreds of thousands of fans enjoyed hearing her heartfelt cover songs on YouTube. 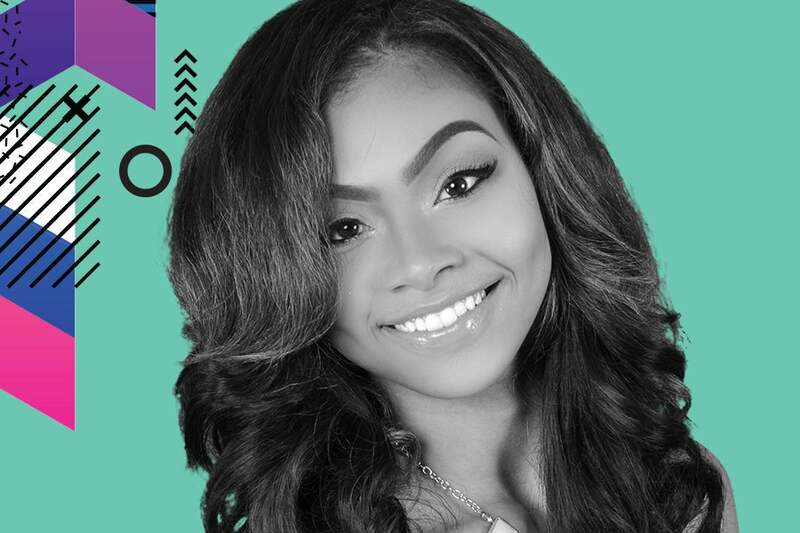 After turning down several offers to record R&B music, the Louisiana native released her debut gospel song “I’ll Be the One” and the album “Keys to My Heart” (Marquis Boone Enterprises, LLC/Tyscot Records, and LLC) on March 25, 2016. Bri is a Dove and Stellar Award nominee. She is a Two-Time Stellar Award winner.